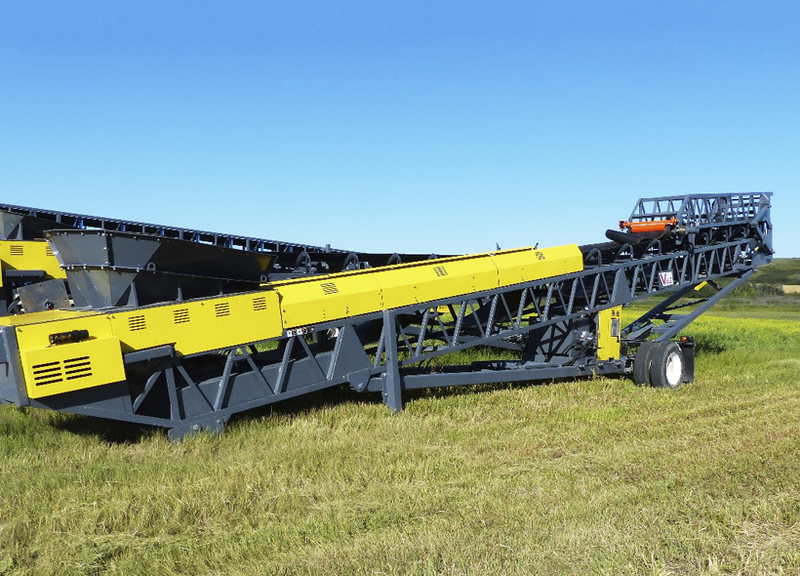 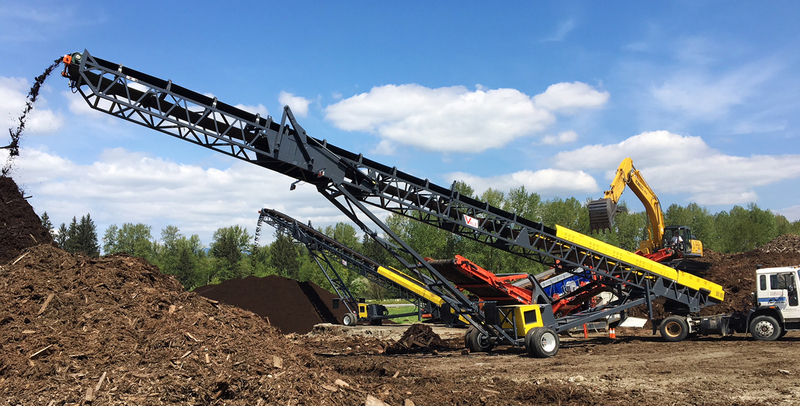 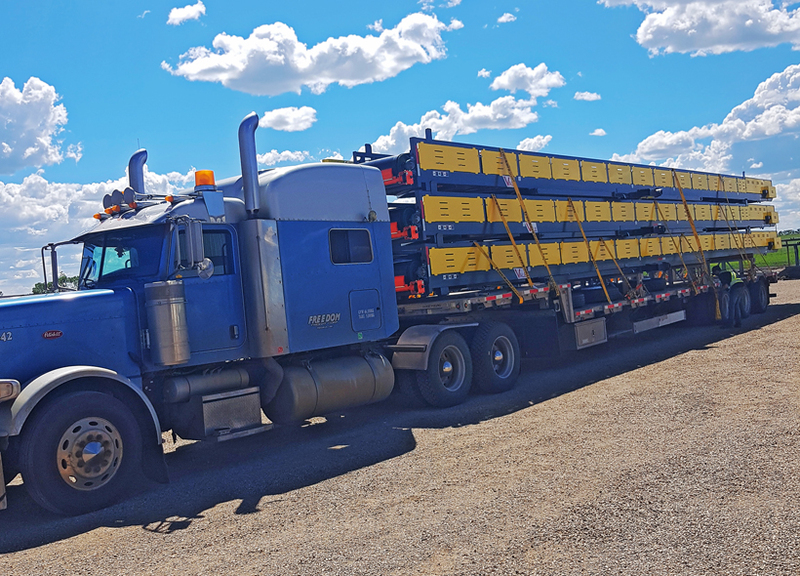 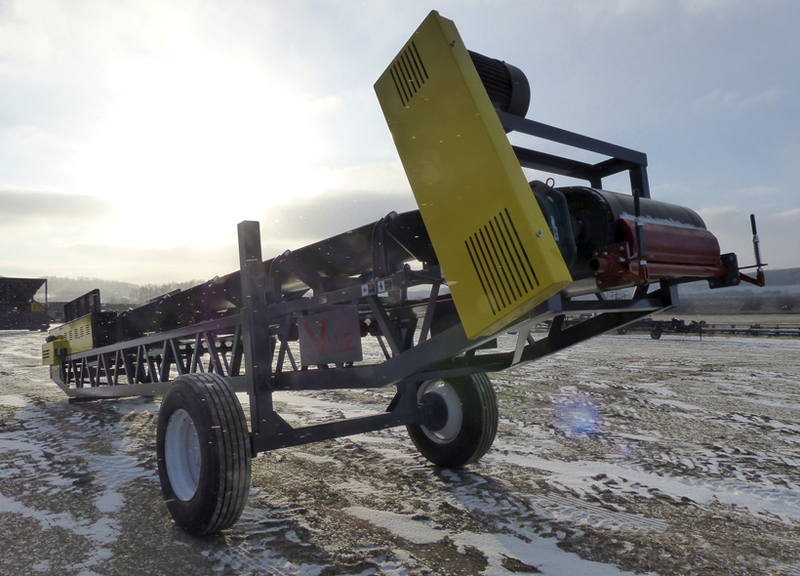 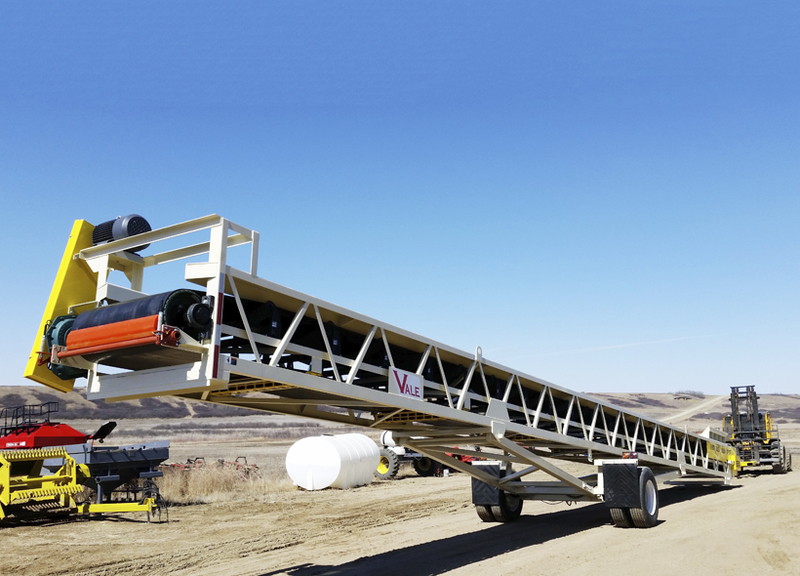 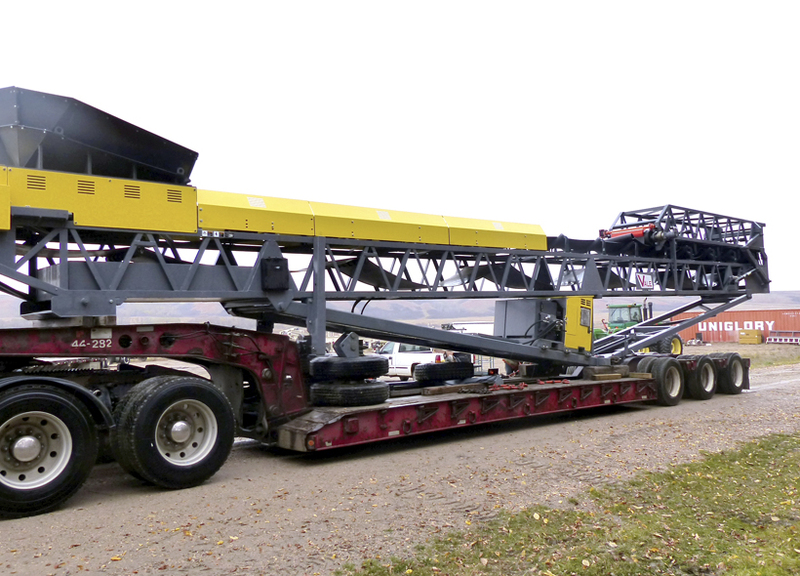 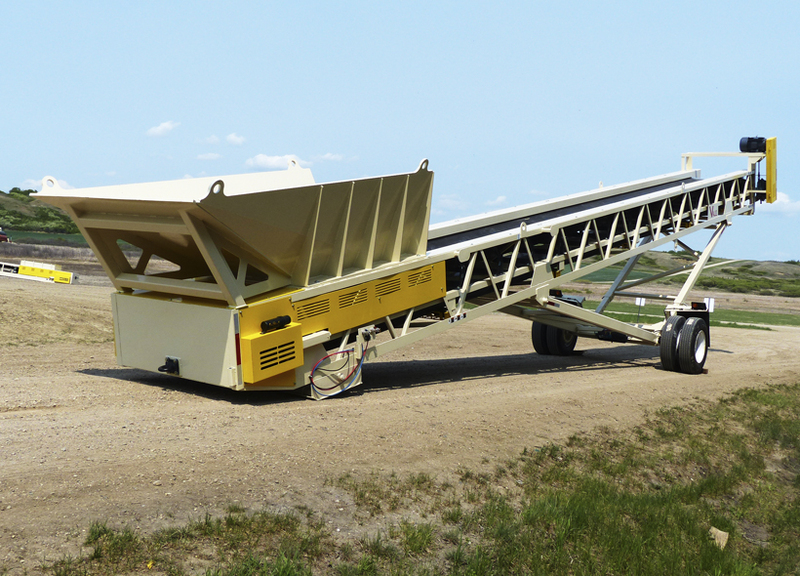 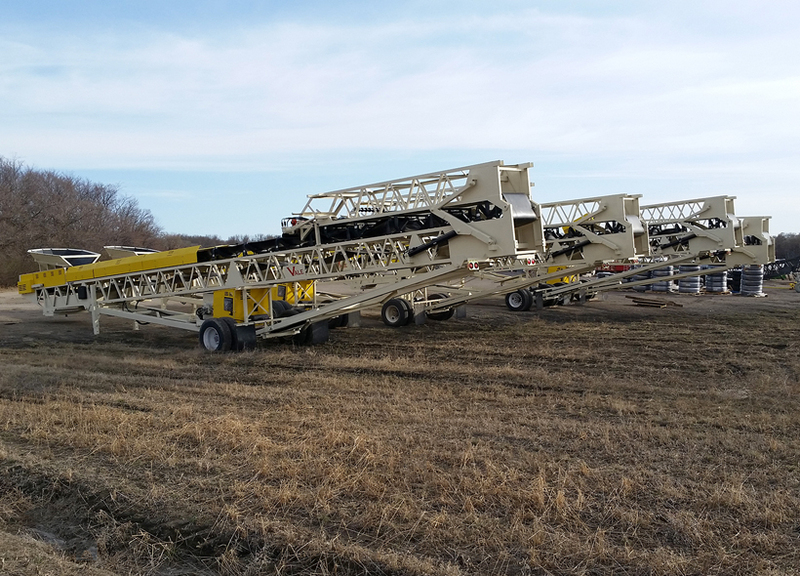 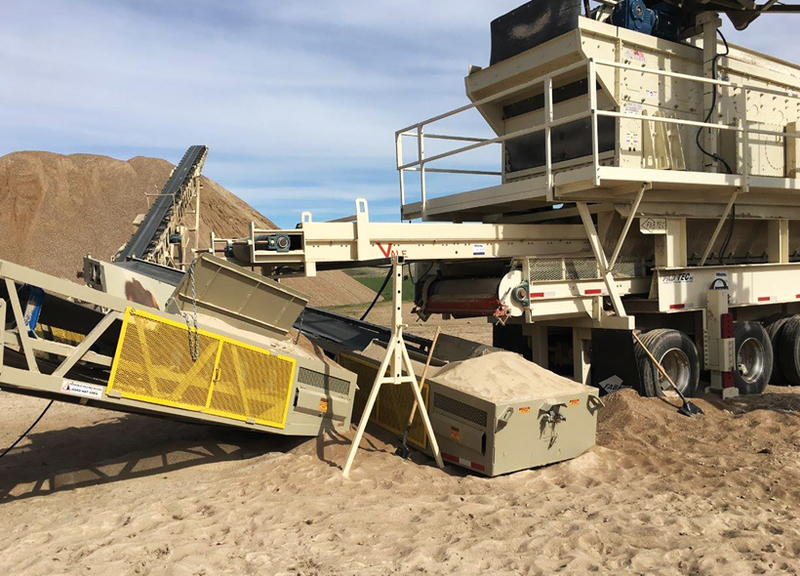 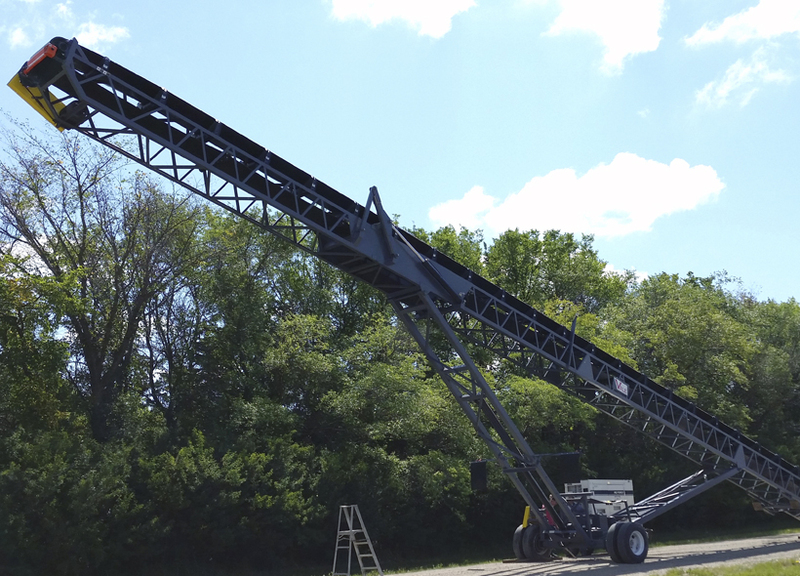 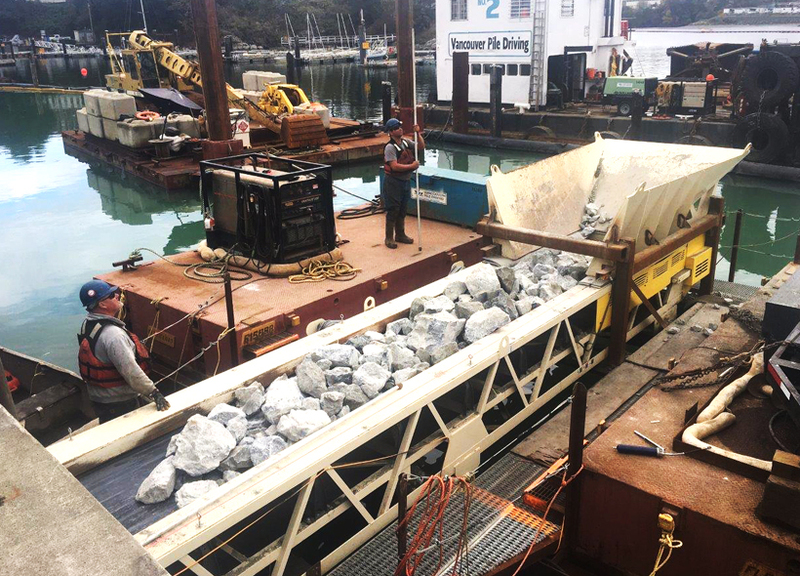 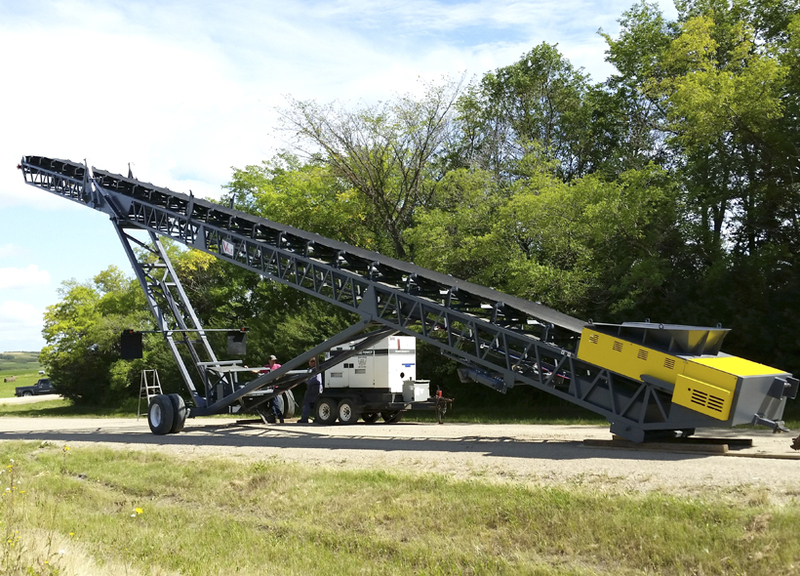 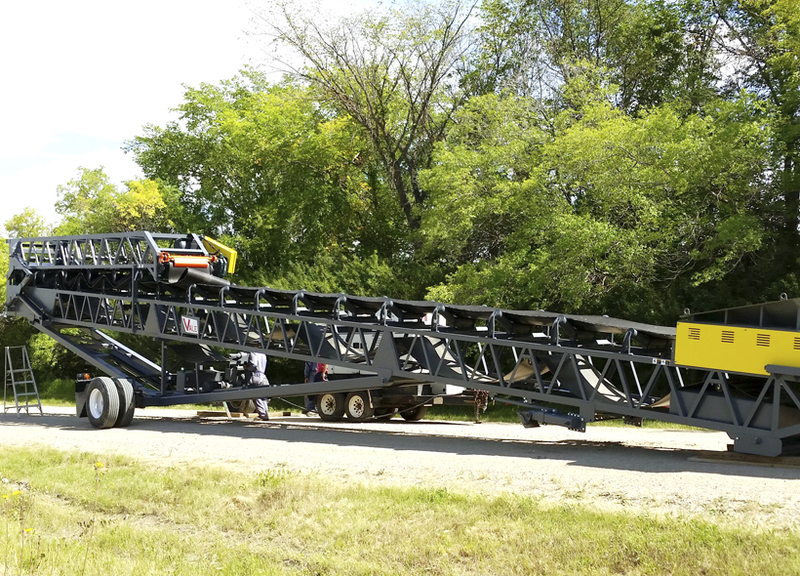 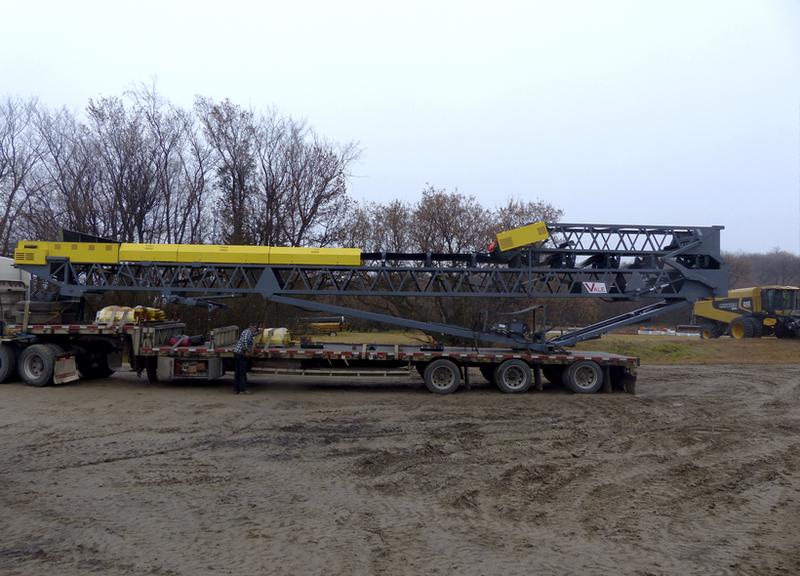 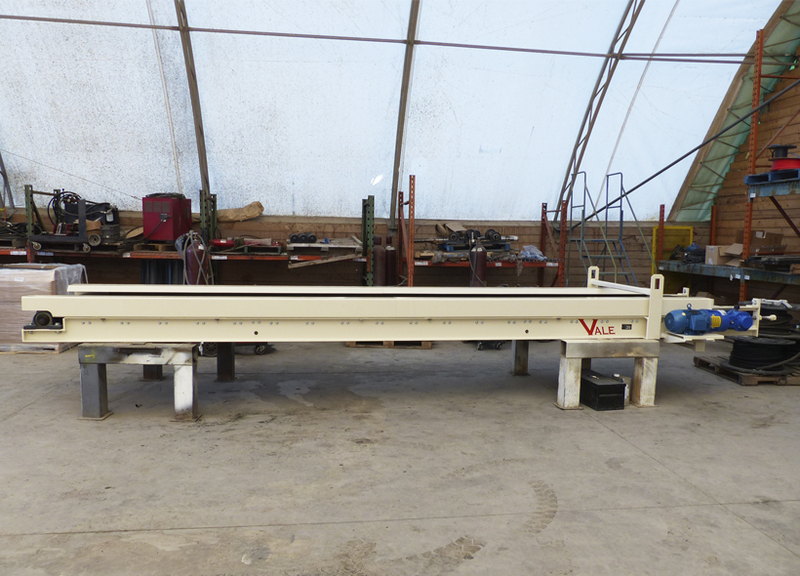 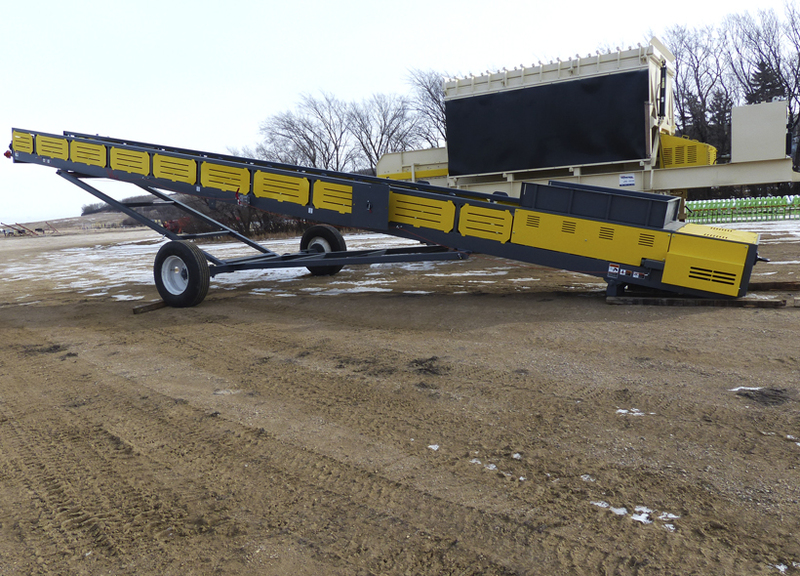 Vale manufactures a range of standard and custom portable conveyors in 30 to 100 ft lengths. 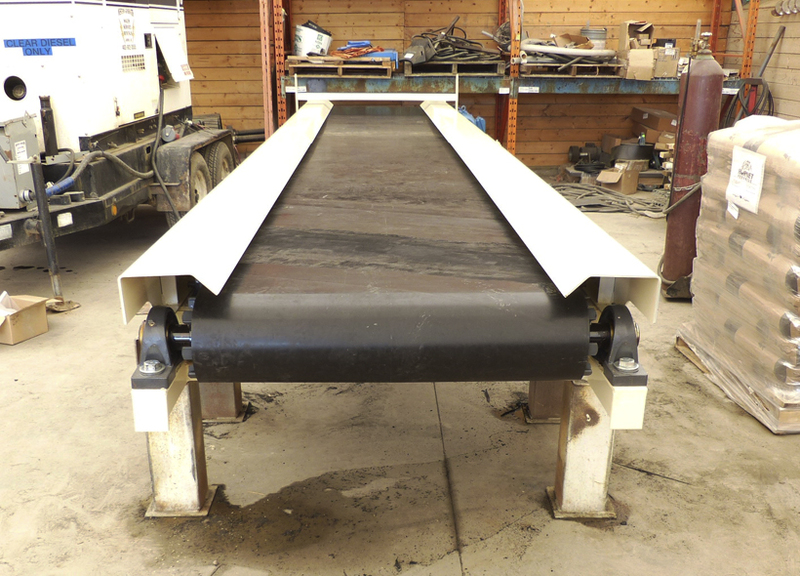 36″, 42″ and 48″ standard belt widths with custom from 18″ to 72″. 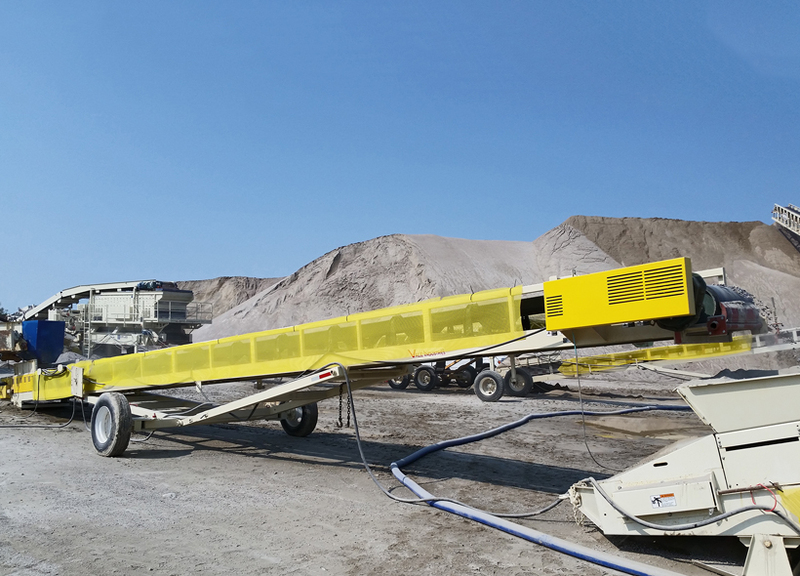 Highway and pit portable, stack-able and roll packs. 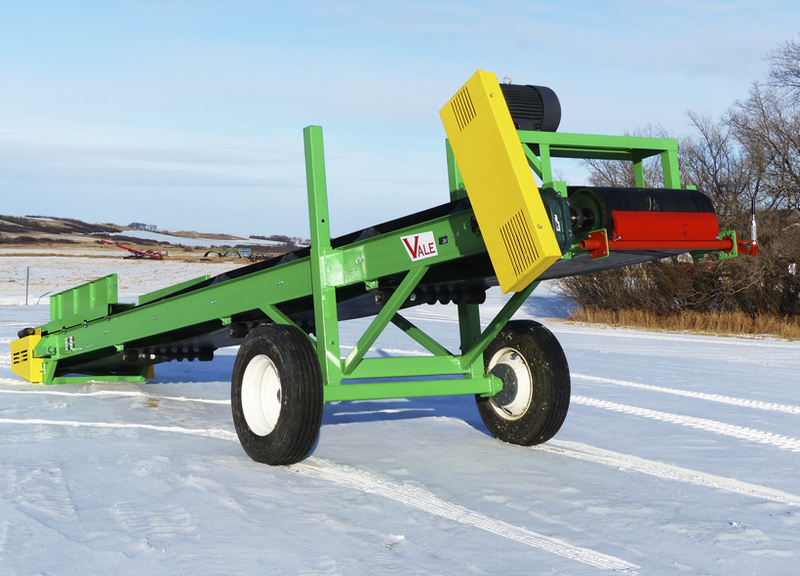 Electric and diesel-hydraulic drives, with CEMA idlers and pulleys.